Accessories and structures for pets can be very expensive. 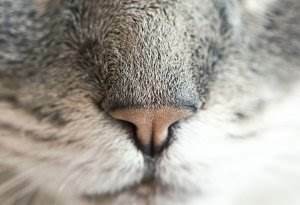 Free animal plans can cut the costs for many of the items you need to house, entertain and feed the animals that call your house and yard home. Build an aquarium stand, custom sized for your aquarium. Bird feeders and birdhouse woodworking plans are great projects for the kids and are easy to construct with scrap lumber and basic tools. Free animal plans for woodworking also have tons of animal house plans. 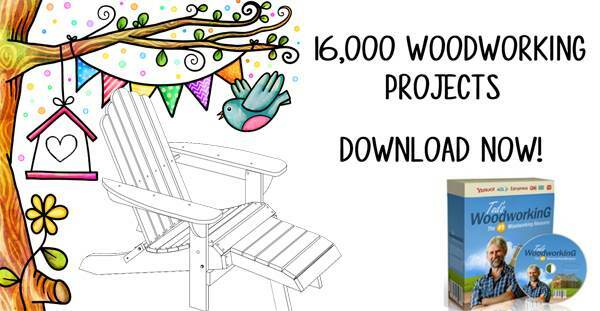 Build a chicken coop, dog house or rabbit hutch for your outdoor friends. A cat tree is an easy project that utilizes carpet remnants and scrap lumber. Build a ramp for an elderly dog or tiny terrier. It certainly makes getting into the car or bed easier for them and you as well. Can't find the perfect animal plan for free? Purchase one here. 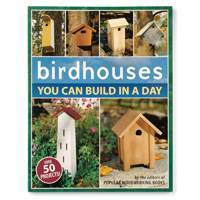 Build a fine home for your feathered friends with more than 50 great projects! Step-by-step color photos and easy-to-follow instructions will guide you along the way. 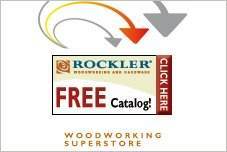 From the editors of Popular Woodworking. Softcover. 128 pages.